Some of the best street art in the world is scattered throughout New York City. Many talented artists use the street as their canvas, freely sharing their work, and enlivening public spaces with their imaginative creations. 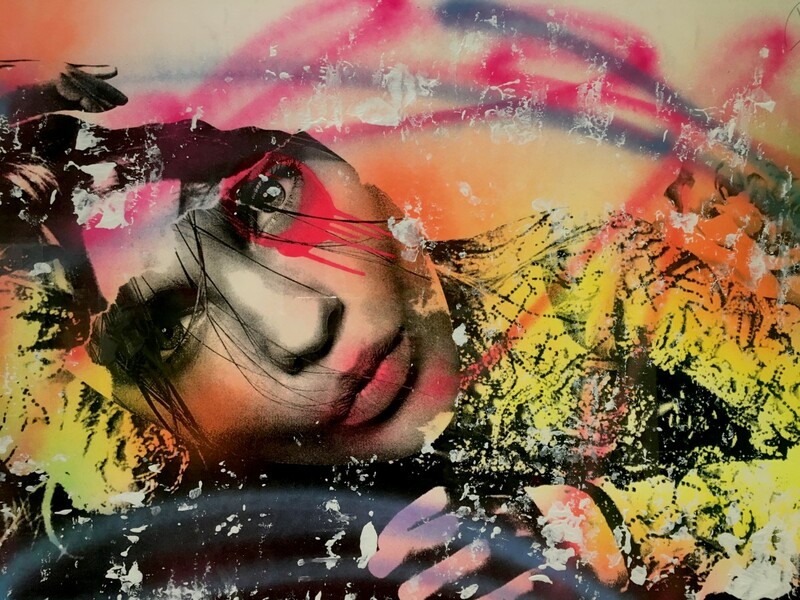 DwellingsNYC took photos of some of the best street art in New York City, including work from some of the top New York-based street artists– Dain, Dee Dee, Bradley Theodore and Emerson Cooper.